The three letters that have catapulted the global beer industry into heights unimaginable two decades ago now have a guide that helps cut through the lupulin madness. 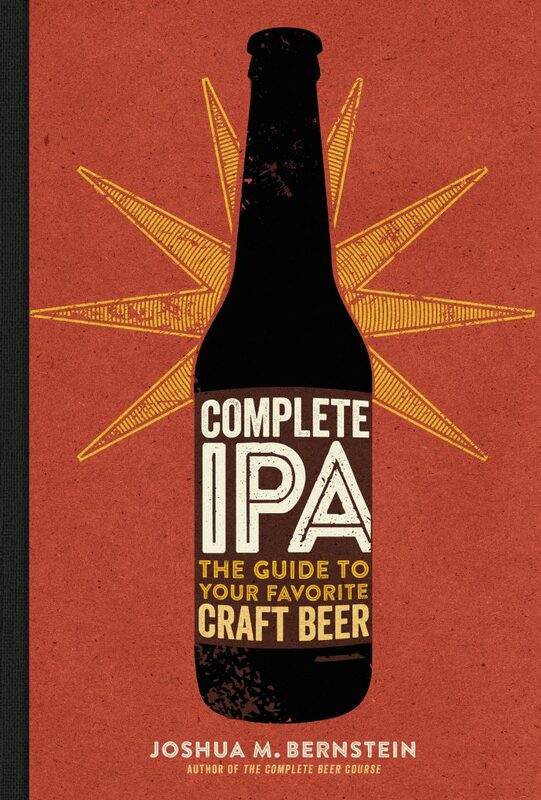 In his customary conversational style, Joshua M. Bernstein highlights IPA by styles, regions and intensity. From the familiar to the aspirational, each of the 200-plus beers gets the profile treatment that offers not only tasting notes but also brewery insight. There’s something for everyone in this well-illustrated hardcover book, including the ability to make you very thirsty.